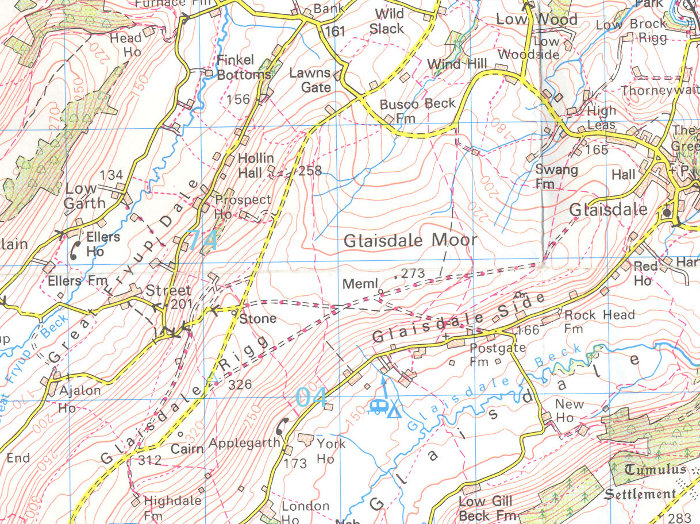 RATING: A very easy unsurfaced road but stay on the main track across Glaisdale Moor to the village of Glaisdale. 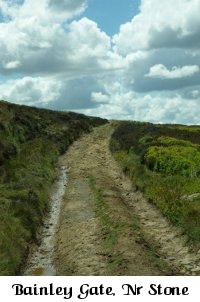 The lane leading down towards Postgate Farm was too deeply rutted for our Discovery. 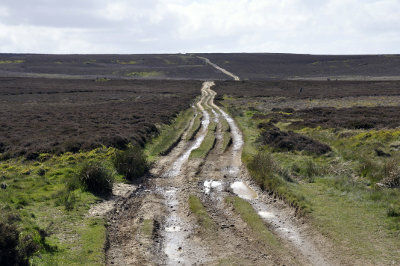 We have driven the old Whitby road many times in both dry and wet weather. 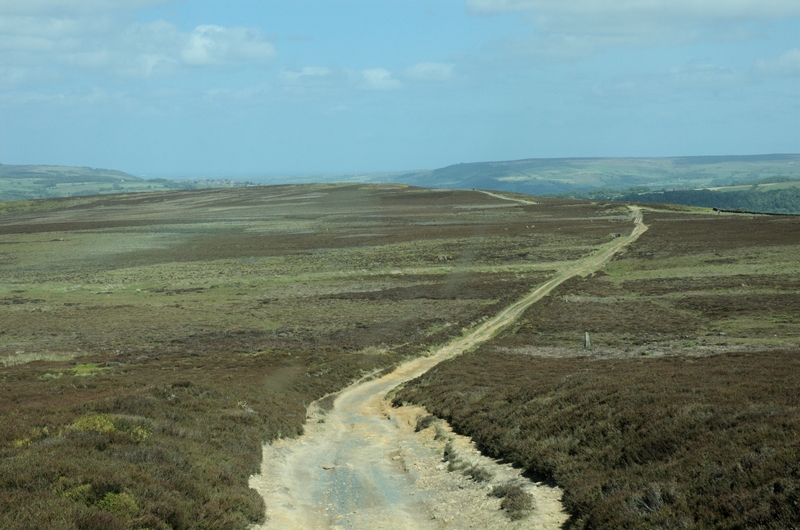 It is a good firm track which is also very popular with walkers and cyclists and it's easy to see why as the views across the moor are wonderful. Start from either the lower entrance where the tarmac turns towards the left and the track is marked as 'Unsuitable for Motor Vehicles' or a little further along at Stone where the road from Street forms a crossroads with the main road and the track to the right. 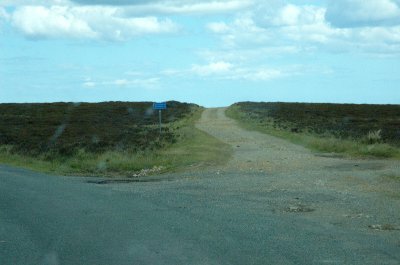 On a good clear day the North Sea is visible in the distance and this is a really enjoyable and easy drive across the moor which is suitable for any vehicle with suspension that can stand the odd pot hole. Watch out for sheep wandering freely across the moor all year round and especially during lambing season. 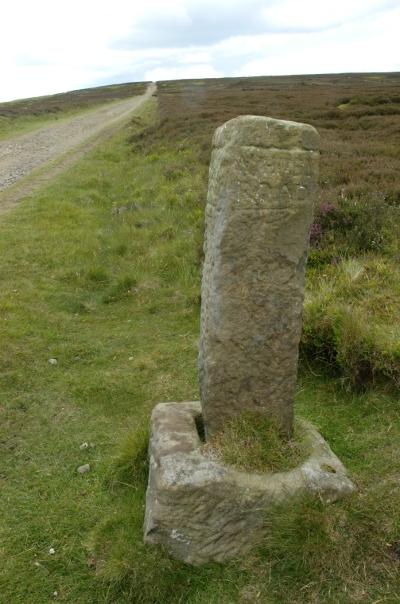 Situated at the side of this byway is the original inscribed stone marker identifying that this wonderful green lane is genuinely the Old Whitby Road used by travellers for centuries before being replaced by the surrounding metalled roads. A short addition to this lane can be found on the map just to the left of the start of the lane at Stone and runs from NZ739046 to NZ734036. 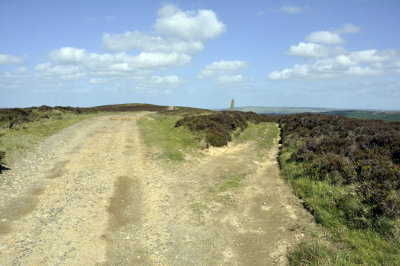 This byway leads off the tarmac from Bainley Gate to a few cottages before becoming an easily driveable 1 mile track up across the moor. 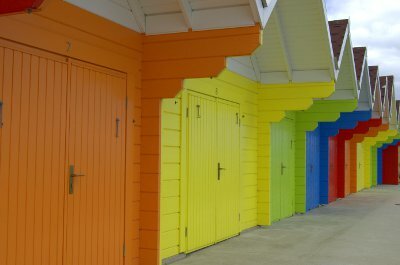 Quaint seaside town with many original fishermen's cottages and cobbled streets. 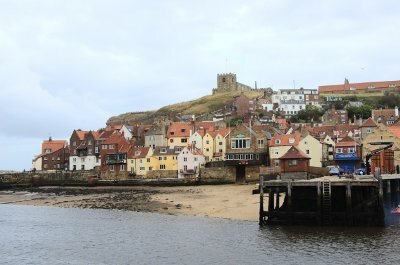 Home of Captain Cook and Bram Stoker's Dracula legend. Popular holiday destination for families. Good sandy beaches. Free parking with lots of woodland walks and hermit's cave. 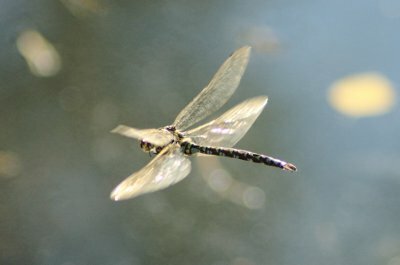 Lovely child and dog friendly tea room next to the waterfall serving refreshments and lunches.